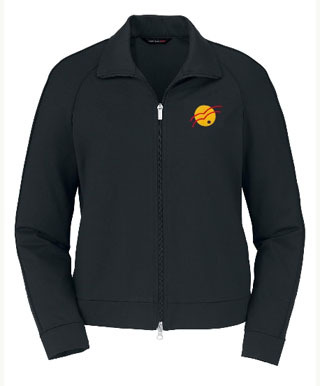 * Sorry, we are currently sold out of 'SMALL Ladies Polyester Spandex Sport Jacket (black)'. 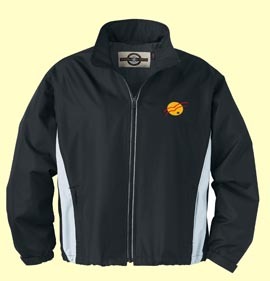 Please contact us for a special order, or check back later. 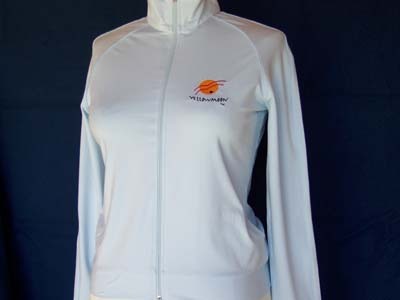 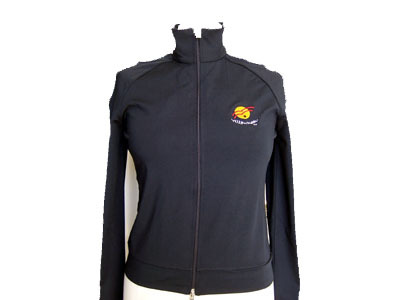 * Sorry, we are currently sold out of 'SMALL Ladies Polyester Spandex Sport Jacket (navy)'. 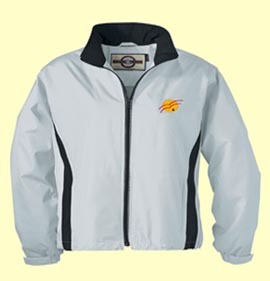 Please contact us for a special order, or check back later.